By now, everyone is familiar with the Segway. It’s an iconic transportation device used by everyone from rappers to stereotypical tech geeks to tourists. As much as we love watching people enjoy Segways on music videos and YouTube fail blogs, nothing beats owning your own. The Segway is the original hoverboard. When they were first introduced in 1999 by inventor Dean Kamen, they were a revolutionary transportation device. The original Segway broke ground as a self-balancing, two wheeled personal transport scooter. They provided transportation that was easy to use, easy to carry, and extremely fun to ride. The Segway is the perfect combination of functionality, practicality, and fun. It’s no wonder so many people want to get their hands on a Segway, whether to get them to work or simply to cruise around. Not surprisingly, many companies have made efforts to replicate Segway’s groundbreaking hoverboard. There are plenty of knockoffs available, but many are cheaply made. Most people prefer to go with the authentic, professionally made, original Segway. By now, there many different Segways on the market, making it difficult to know which will be best for you. Thankfully, we have reviewed the best Segway hoverboards on the market to help narrow things down for you. The Segway MiniPro is a top quality hoverboard perfect for almost any user. It is smaller than most hoverboards, making it lighter weight so mobility is increased helping you weave around the sidewalk with ease. Its compact size also makes it even easier to transport, so you can store it in your apartment or take it camping with you, all helping you get the most out of your Segway. Don’t be fooled by its small size though, the MiniPro is built better than most hoverboards. It has large, sturdy tires and substantial platform that feels comfortable and secure to stand on. 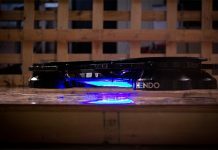 Its specs include a 220 lb weight limit, which is slightly more conservative than other hoverboards, but exceptional considering its size. The MiniPro is one of the most fun to drive of Segway’s offerings. Similarly, it comes with a 16.1 km/hr speed limit, which is slightly lower than other models but also impressive for a compact hoverboard. Plus, it can be used by any family member thanks to its safety features. This includes notifications when you are going too fast and a balance control slider that prevents it from sliding back and forth. Unlike most hoverboards, it comes with a steering column so you can control its movement more naturally rather than with your feet. Not only does this give steering a more familiar feeling, it is also more accurate and precise; the MiniPro can easily turn 360 degrees on the spot. 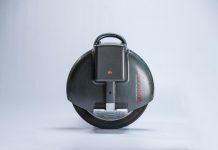 The Ninebot One E+ is the lovechild of Segway and innovative technology company Ninebot Inc. Ninebot purchased Segway in 2015, and they’ve done nothing but improve the company. In recent years, some hoverboard companies have received bad press as a result of safety concerns that included models burning, melting, and even exploding. This is partly due to the fact that these companies cheap out on construction, using low quality parts like lithium-ion batteries. The Ninebot On eE+ is unique in that its branding says a lot about its safety features. Ninebot is a robotics company, meaning they are one of the few hoverboard companies that actually has a background in technology. They know that higher quality means higher safety. The Ninebot E+ is also unique in that is the only one wheel hoverboard on the market. It has a futuristic looking style that you can customize with differently colored, easily interchangeable skins. It also comes with retractable handle so you can carry and transport it with ease. The foot pedals and frame are made of a strong, super lightweight and corrosion resistant magnesium alloy, and it’s even waterproof. It can be fully charged in 4 hours and has better specs in almost every regard compared to Ninebot C, C+ and E models. 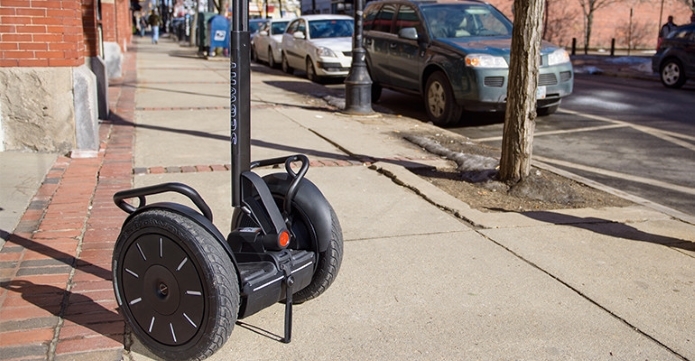 The Segway i2 SE is the perfect Segway hoverboard for fans of their original platform. The i2 is fun and easy to learn, while still offering the highs speeds and dynamic terrain adaptability of their other models. You’ll be able to rip around at a hasty 12.5 miles per hour. This particular Segway is almost iconic, you’ll see it in videos and pop culture all over the world. Depending on what kind of terrain you’re riding around on, you should be able to get between 16 and 24 miles of total range. It charges in a matter of a few hours. The charging circuit is very efficient. Your total energy cost would be around 12 cents per day if you use a single charge. 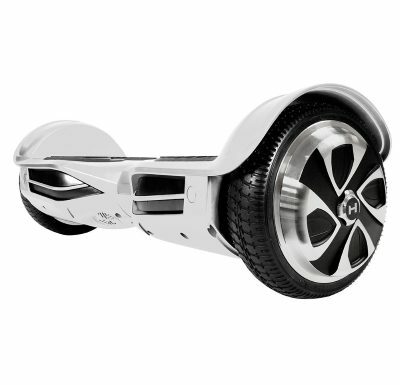 This is the perfect Segway hoverboard for users who are looking for the standard Segway experience. It’s a tried and true platform, having been used by thousands of people all over the world. If your main goal is commuting, you couldn’t go wrong with the i2 SE. What makes the i2 different from standard hoverboards? This Segway uses gyroscopic sensors and accelerometer-based levelling detection to alter directional angles, giving you a buttery smooth ride in almost any environment. 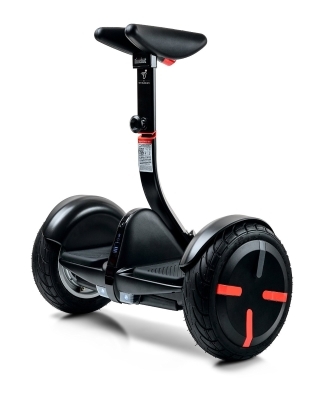 The Segway X2 SE is designed for the types of people who want to go anywhere and do anything. Although it looks similar to the X2 SE, there are a few important changes they’ve made. First, you’ve got an extra wide platform. That makes it easier to maintain your footing in challenging environments. You’ll notice that the wheels are much larger. This is because of the massive tires that allow the X2 to keep traction through dirt, mud, grass, or almost any off-road environment you might want to traverse. The X2 SE has oversize handles that are much easier to grip, and an extended steering pole giving you a lot more control over the direction and motion of the Segway. In spite of all of these extra features, the entire unit is still a very reasonable 120 LBS, making it easy to transport when not in use. You might think that at only 120 LBS, the Segway couldn’t be very durable. But the entire unit is reinforced, allowing it to travel through rough, bumpy patches without any unnecessary stress on the frame. In fact, this Segway is so strong that you have cargo handles you can attach carriers for groceries, your work material or anything else you can think of. The motors on the X2 are significantly more powerful than all of the other Segways. Whether you’re going up hills or through tough terrain, you’ll still be able to maintain the high speeds Segways have been known for. If you’re riding on flat ground, you’ll be able to achieve and even faster speed of 20 miles per hour. So, Which Segway Should I Purchase? If you’re going to buy a Segway, you have a few options to choose from. Which one is best for your needs? This depends on a few factors, namely your budget and intended purpose. 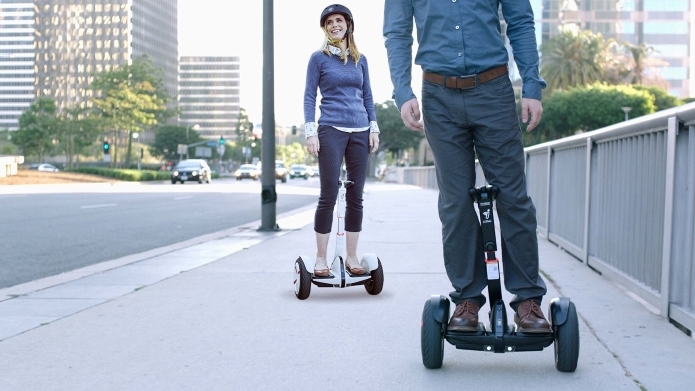 If you’re just looking for a recreational way to have fun, check out the Segway MiniPro. This hoverboard is small, compact and fun to ride. It’s got much longer distances and higher speeds than traditional hoverboards, and it’s unique steering adds an original twist on to the platform. If you want to stand out from the crowd, the Segway Ninebot One E+ offers a challenging ride that is incredibly rewarding. If you think that balancing on two wheels is cool, wait till you try one. Cruising around on a One E+ is guaranteed to turn heads. If you want the traditional Segway experience, you can save a lot of cash by going with the i2 SE. 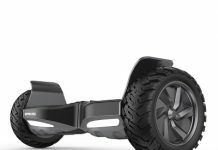 This Segway takes everything that people loved about the original Segway and adds a few great features like a longer battery life and more powerful motor. This Segway is a great choice for people who need a Segway for utilitarian reasons. Whether you’re commuting to work or just rolling around the neighborhood, the Segway i2 is an excellent choice. Are you the type of person who wants to cruise through all different types of terrain? The X2 SE takes everything from the i2 and makes it better. Larger wheels and a more powerful motor are designed to cruise through any type of terrain. The industrial level frame is designed to take all kinds of abuse, so even if you’re just a weekend warrior you can be sure that the X2 SE is an investment that can last you many years to come.